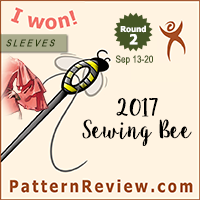 Since I didn’t spend this weekend purchasing fabric as I had planned, I spent it reading instead. And, although I have been working through several books for quite some time, I instead decided to ignore all of them and read the entirety of Brandon Sanderson’s The Alloy of Law instead. The completely spoiler free review: In a way, it is sort of like the fourth Indiana Jones movie, only done right. And by “right” I mean that fans of the originally trilogy will find it undeniably amazing. The more complete review: This review will not be spolierific in terms of plot, but may reveal more than some purists want to know about the contents of the book. Proceed with caution. 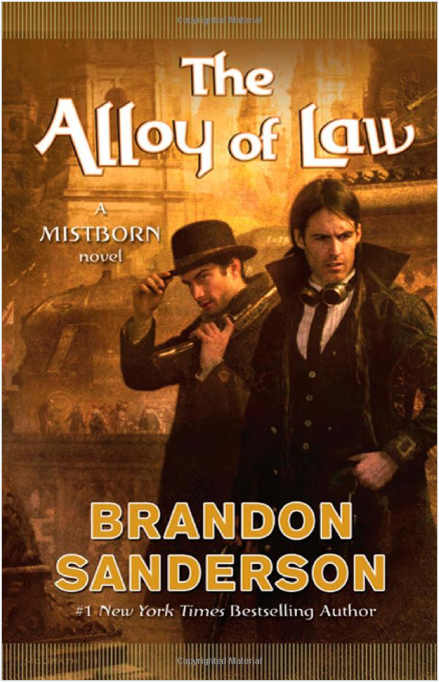 The Alloy of Law is a steam-punk-esque type fantasy/mystery/action/adventure novel set in Sanderson’s Mistborn world. The adventures in this story take place many years after the original trilogy has ended. I really love that Sanderson has shown how his world has progressed in terms of technology, religion, and the magic system he created in the original trilogy. Perhaps the best part is that none of these changes really require a lengthy explanation, and none of them receive it. All of the progression is logical and well thought out, adding exciting new flair to this story, but at its core this is still a Mistborn novel, with all of the awesomeness that implies. Without a doubt, the Mistborn books contain the best action sequences I have ever had the pleasure of reading, and Alloy takes the game to a whole new level. Quite frankly, between the amazing “magical” powers possessed by the characters, the guns, and the dynamite, this book almost reads like a commercial for Spike tv (read: LOTS of explosions). This, however, is a good thing, as it allows the characters to undeniably assert their complete and total awesomeness. Badass doesn’t even begin to cover the levels of amazing displayed in this story. Which makes it a very, very fun read. While I don’t think this book achieves the same level of storytelling brilliance as was displayed in the original trilogy, there is no doubt that this book deserves to stand on the shelf next to them. Although Sanderson always loves to create characters with wit (haha, see what I did there? ), the constant banter in the book gives it something of a lighter tone than was present in the original trilogy. I don’t think this makes the novel feel out of place though; it just further highlights the fact that this a different story in a different time in the same place. And while the overall story is quite exciting, following the adventures of lawmen just does not have the dramatic impact of taking on a centuries-old empire. Despite this, however, the idea of having characters use their powers in an attempt to serve humanity is very much in line with the original Mistborn story. So, despite all of its differences, in the end this book actually fits in very well with those preceding it. 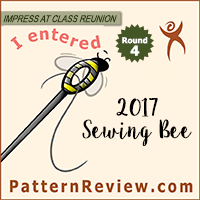 Final impressions – this book is a must read! Honestly, all of the books set in the Mistborn universe are must reads, and this is no exception. While I have enjoyed all of Brandon Sanderson’s writings, the Mistborn novels are my favorites, and I highly recommend them to readers of all genres, though especially fans of fantasy or science fiction. Random Observation #1: Has anyone out there played the card game “Bang!”? It is an Italian western card game that I couldn’t stop thinking about while reading this story. In the card game, players choose personalities that give them special abilities. Well, change the personality cards to allomantic and feruchemical powers (the magic system from the novels), add a few metal cards, change some of the guns, and there could be one heck of a rootin’ tootin’ shootin’ good time. Random Observation #2: I seem to absorb myself in the writings of Brandon Sanderson when I am feeling upset or depressed. Oddly though, his books always seem to come out at times when I am feeling a bit low. Even more odd, they seem to be proportional to my level of depression. The lack of fabric shopping has sent me into an odd funk, and this book was read in the course of a few hours. Sanderson’s most massive book thus far came out shortly after the worst day of my life to date, and it let me hide from the world for a good week at least. On the one hand, I sort of associate his writings with the not so good times; on the other hand they never fail to improve my spirits while reading them. Don’t really know why I am rambling about this, other than to say if he wrote it, you should read it. End of discussion.